Girls Colorful Easter Dress Only $12.49 Shipped! You are here: Home / Great Deals / Girls Colorful Easter Dress Only $12.49 Shipped! This dress is going fast! Regularly $19.99 and marked down to $8.99 plus $3.50 shipping, the Sicily dress has a bold pattern and beautiful color combination! 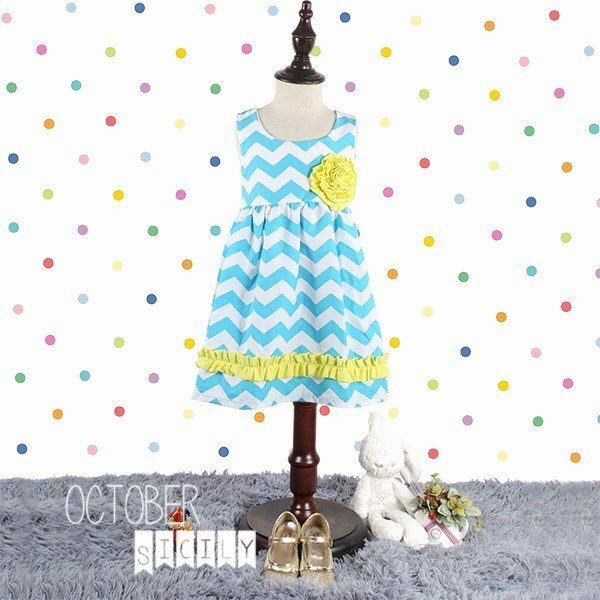 The Girls Colorful Easter Dress Only $12.49 Shipped is made from light weight cotton and fully lined. Bring on Spring!